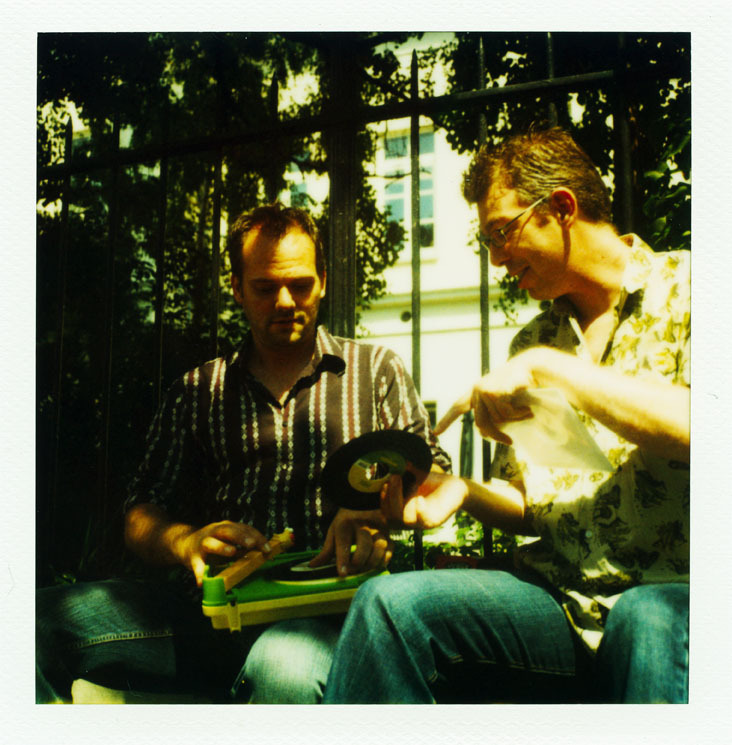 The story of Social Beats kicks of in the summer of 2003, The Hague, The Netherlands. Three men decided to do what many had done before: starting their own record label. The three all had different, yet same backgrounds: have played in several bands, they redirected their musical interest more and more to the electronic side of music. With a passion for quality dancemusic Social Beats, as they called their label, decided to focus on eclectic grooves for the more sophisticated dancefloors. Whether it is electronic funk, nu-jazz or afrobeat, Social Beats likes to bring people eclectic dancegrooves from around the globe. Eclectic? Well let’s describe it as a weird cocktail of nu-jazz, electronic funk and afrobeat with maximum dance floor impact! One of the founders Phil Martin has gathered a group of great live musicians that collaborate on multiple Social Beats releases, creating that typical Social Beats sounds without losing it’s originality. Being on its way for some time now, the reputation of Social Beats is growing and growing. 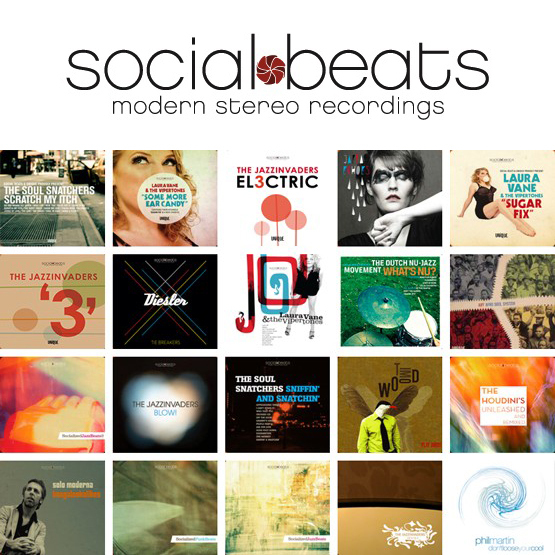 With some quality releases on its name, Social Beats now draws attention from top DJ’s around the world. Music & More is a well established bookings agency ran by Ton van der Kolk. He started in 1997 as a small agency for Phil and himself and over the years Music & More became an influential player in the Dutch Jazz, Soul and Funk scene. Todays artists are all top notch as is shown by many gigs all around the globe. 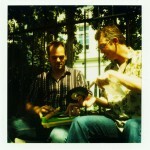 These days, Ton van der Kolk & Phil Martin together run Social Beats Records. They even opened their own webshop on this website. This website shop offers all the products produced over the past years by Social Beats / Unique records and other Ton & Phil related productions. From now on one can buy your stuff directly from the source 😉 Hope you like it.